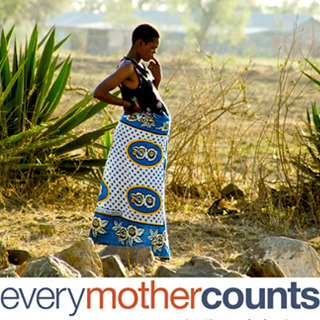 As it began in Tanzania, Every Mother Counts, will be commemorating their fifth year by returning. It was in Tanzania that they found that the minimum distance a pregnant woman had to travel on foot for prenatal care was 5 kilometres, with the average distance to reach emergency obstetric care being 35 kilometres and oftentimes more. While there have been some maternal health improvements since the filming of NWNC, Tanzania still remains one of the most dangerous places on earth for a woman to become a mother. It's estimated that 454 maternal deaths occur for every 100000 live births. To raise awareness and funds, Every Mother Counts will be running the Kilimanjaro Half Marathon on 1st March. Join on the journey here.